While fatigue and hours of service are frequently used in the same sentence, there’s often just a very tenuous connection between the two. 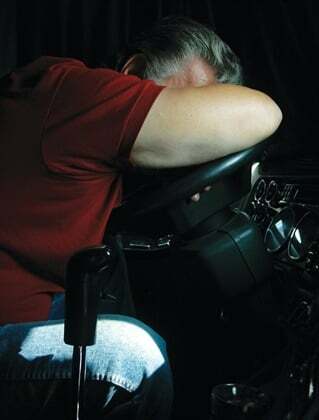 Drivers and fleets work hard to comply with the rules, but are they actually doing anything to address driver fatigue? It’s being tired that puts truck drivers at risk, not running 10 minutes past the deadline for their 30-minute break. One problem fleets and drivers face with fatigue is that compliance with the hours of service rules is not optional — but fatigue management education is. 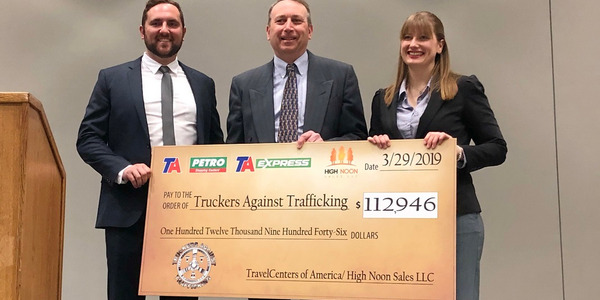 So money, effort, and time for proper fatigue management education for drivers may take a back seat to compliance training — how to manage hours, how to work the electronic logging device, how to cope with the parking shortage. That can leave drivers in the dark on how to manage the real problem: fatigue. Research from the National Institute for Occupational Safety and Health shows that over 30% of American workers aged 30-64 are short of sleep. The National Sleep Foundation recommends that healthy adults sleep seven to nine hours per day, but a recent survey found that 30% of civilian-employed adults (approximately 40.6 million workers) reported average sleep duration of six hours or less per day. It’s not known precisely where the truck driver population sits in terms actual hours of sleep per day, but it’s probably statistically similar, if not worse. 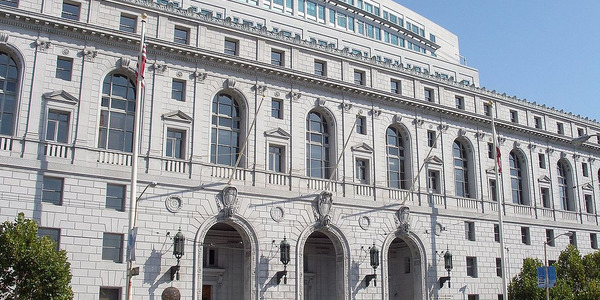 The current HOS rules require 10 hours off duty before driving, eight of which must be in the sleeper berth — but they do not and cannot mandate that drivers actually sleep for the seven to nine recommended hours. To use Knipling’s term, conscientious self-management compels most drivers to get as much sleep as they can within their off-duty period, but not everyone can sleep at a given time of the day. Nor can anyone be assured of a full restful sleep if they have stuff on their minds or some physical or medical issue preventing them from getting proper sleep. Obviously, noisy parking lots or sleeping in a dangerous area can affect the quality of sleep. Short sleep leads inexorably to drowsy driving. The real problem is not that the driver didn’t get enough rest, but failing to recognize that likelihood and to build a little slack into the plan to account for it. elapsed time since the previous sleep. 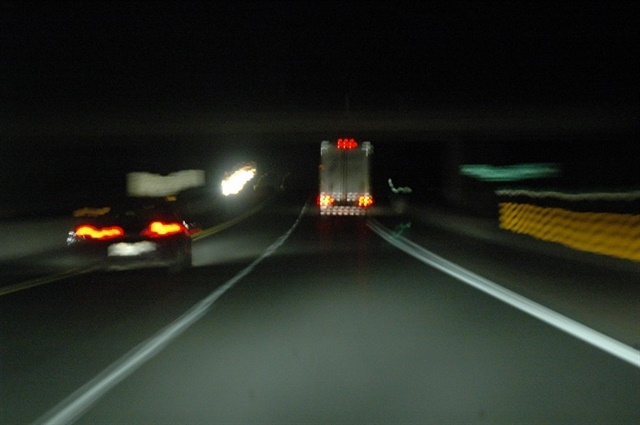 Drivers taught to recognize the hazards of a poor night sleep can take steps to mitigate the shortfall by napping during the day or requesting a lighter dispatch. 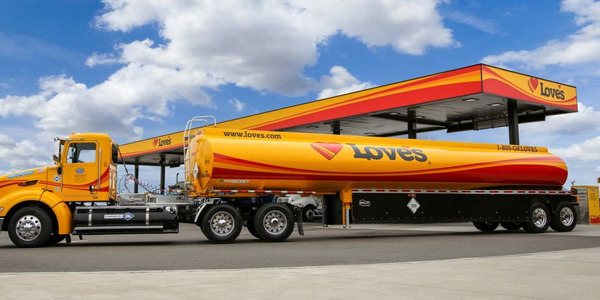 Fleets that embrace a fatigue management approach would be likely to accommodate such a driver. But that’s certainly not all fleets. What would you say to a driver who told you that he didn’t sleep well last night and he’s not confident that he’ll make a scheduled delivery because he may have to sleep during the day to remain safe? What do you say to a driver who says she is just too tired to complete a run or make a scheduled appointment? 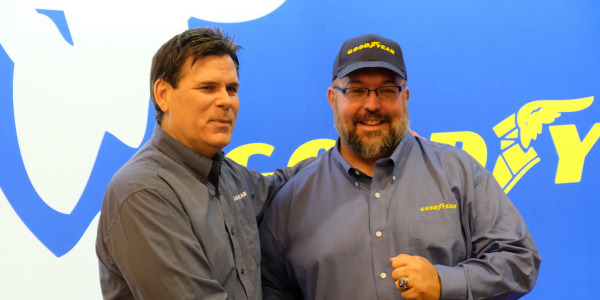 We addressed that question to Steven Garrish, senior vice president of safety and regulatory compliance at SleepSafe Drivers, a company that provides fatigue management and sleep apnea treatments for trucking and other industries. “That doesn’t happen very often,” he said with a chuckle. “In this industry’s culture it’s certainly not very macho to admit you’re tired. But I’d say the best, most forward-looking companies would regard the driver as the captain of the ship and will usually defer to the driver’s judgment on being tired. [Regulations prohibit drivers from driving or fleets forcing them to drive if they do not feel up to it, or if they are ill or fatigued.] So, the company has to take the driver at his or her word and let them rest. There could be any number of issues. Maybe it’s obstructive sleep apnea. Maybe he’s having some problems at home or financially that are literally keeping him awake at night. He might be soldiering on because he doesn’t want his income to suffer. It’s important to note that fatigued doesn’t necessarily mean asleep at the wheel. Drowsiness, feeling sleepy, and briefly inattentive behavior are all manifestations of fatigue resulting from any of the four predictors mentioned above. And all it takes sometimes is a moment of inattention to cause a crash. 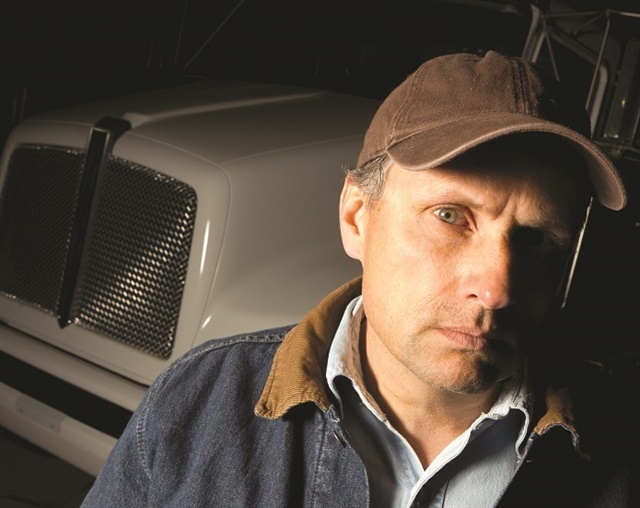 You can learn more about fatigue management through the North American Fatigue Management program, released in 2013 and developed jointly by the Federal Motor Carrier Safety Administration, Transport Canada, several state and provincial trucking associations, insurance companies and several high-profile motor carriers. There is no charge for the program, and it features instruction modules for drivers, operations personnel, driver spouses and others. It’s available here: www.nafmp.com. 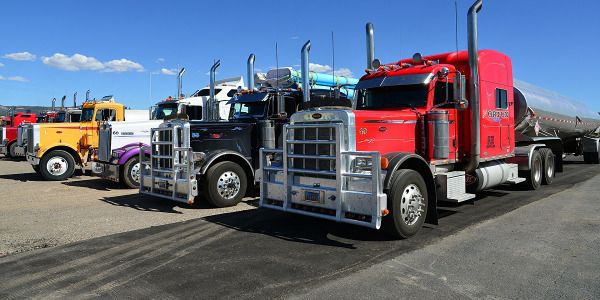 Mark Murrell, a co-founder of CarriersEdge and co-creator of the Best Fleets to Drive For program, says in his evaluations of various fleets, he has seen growing attention to programs such as fatigue management for drivers. Without ignoring the cornerstones of fatigue management, several technologies are proving useful in preventing crashes related to fatigue. According to Knipling, the most useful might be perclose eyelid monitoring systems that record the reflection of the surface of the eyeball on a camera that can detect the brightness. If the eyelid closes, the reflection dims, triggering a warning. Knipling has also explored the use of wearable devices that claim to measure the quality of a night’s sleep by recording body movement while sleeping. “They could be used as an indicator of the quality of sleep you had, but the measurements tend to be crude because they do not account for individual differences in the need for sleep or the physiology of sleep,” he says. Driver-facing cameras could be useful when used properly, but they can pose a dilemma: What do you do when drivers have an asleep-at-the-wheel event or even a nodding-off moment? Instead, he says, the right approach for forward-looking fleets is to investigate what happened. “Can we rule out a medical condition such as OSA? A test might be required. Was it a scheduling issue? Was the driver having difficulty getting his needed rest? Were there issues at home that prevented proper sleep? Has this sort of thing happened before and what was the driver’s response that time?” asks Garrish. Most drivers have an intrinsic sense of self-preservation, and they want to keep earning money for their families. They don’t want to fall asleep and crash. Maybe they never considered the implications of staying awake the night before a shift. Or never considered the cumulative effect of commuting back and forth to work and spending a little time with the family. That can be a scheduling issue, but drivers need to know about the effects of short sleeps and how that can affect their alertness later in the day. You have to teach drivers this stuff. It’s Fatigue Management 101. A lot of drivers, especially the older ones, treat these problems as just part of the job, the way it has always been. That’s not the right way to look at it anymore. 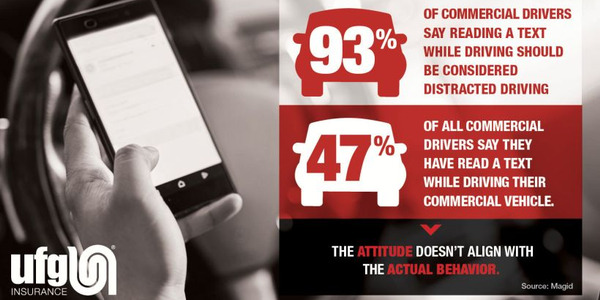 The company can be supportive of the problems drivers may be having, and some willingness to try to solve them can lead to safer, healthier, and happier drivers.